Antihistamines are commonly used for treating allergic reactions. An allergic reaction indicates an excessive release, by the body, of histamines. Antihistamines are often used to treat symptoms of a runny nose, conjunctivitis, contact dermatitis, hives and insect bites. In addition to the chemically synthesized antihistamines, there exists a fair number of plants and herbs that contain natural antihistamine compounds. Most of these can either be taken as an herbal tea or as an herbal extract. Some are popular culinary herbs. Basil (Ocimum basilicum) is an herb most often used in Italian and South-East Asian cuisine. It has a sweet, anise and mint-like flavor and is considered one of the most popular herbs. 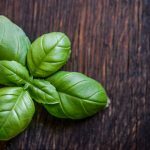 Basil contains the compound (E)-beta-caryophyllene (BCP), which selectively activates the cannabinoid CB2 receptor, thereby blocking inflammation. 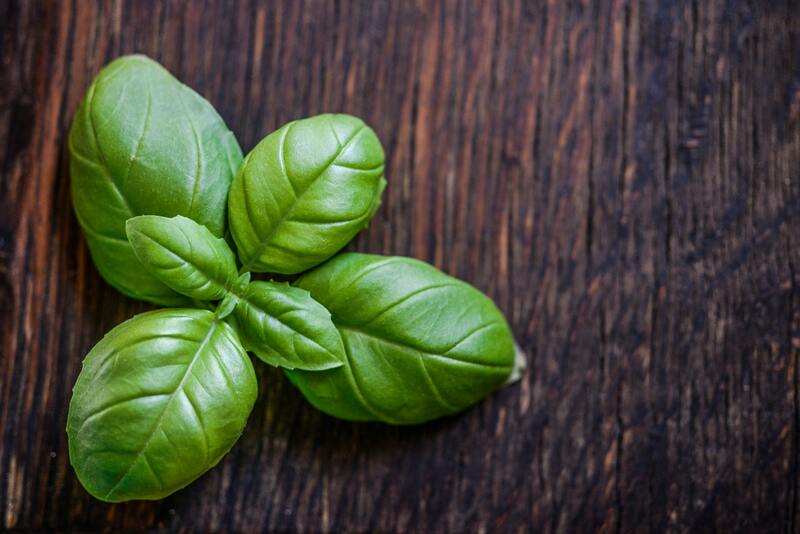 Basil may be useful in treating arthritis and inflammatory bowel diseases. Chamomile (Matricaria recutita, or German Chamomile) is a popular herb taken for a variety of health issues. Chamomille’s anti-histamine property comes from the compound quercetin. Chamomile can be taken as an herbal tea and has been reported to have antimicrobial and antioxidant properties as well. In addition, it also has anti-platelet activity, so care must be taken when someone is taking blood thinners. Echinacea (Echinacea purpurea), also known as the purple coneflower, belongs to the same family as chamomile and has been shown to have antihistamine properties. Echinacea is a widely used herbal remedy for treatment of upper respiratory tract infections and has been suggested to reduce the duration of the common cold. While Echinacea is believed to stimulate the immune system, no definite scientific proof exists whether or not Echinacea is able to speed up the recovery from a cold. This is mostly due to the fact that herbal extracts are hard to standardize (different parts of the plant, different sources). Fennel (Foeniculum vulgare), used classically for indigestion, spasm of the G.I. tract as well as expelling mucus from the lungs. In addition to phyto-estrogens, fennel also contains the antioxidant flavonoid quercetin. 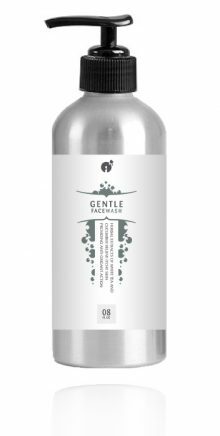 Quercetin is a strong natural antihistamine shown to be very useful for allergies and histamine-related inflammation. Thyme (Thymus vulgaris) is a popular culinary herb that also has anti-histamine properties. Its main component, thymol, is an antiseptic that is being used in Listerine mouthwash. Thymol also has anti-fungal activities and is useful for treating nail fungus. A tea made with thyme herb is useful for treating cough and bronchitis. Thyme is also thought to have oxytocin-like properties. Reishi (Ganoderma lucidum) has anti-microbial, anti-viral and anti-cancer properties. Reishi has also been reported to act as an antihistamine, making it useful for treating allergies. Lanostane, a compound found in reishi, is a powerful antimicrobial compound. Thank you for this blog. I agree that herbs can work a lot of wonders for making the skin look good. How much time would it take to prevent these allergic problems by taking the Antihistamine Herbs? Is it completely safe or Are there any side effects? Veterinarians have good products ie dogwood supplements to stop dogs from chewing on paws. It is an allergic reaction. I am desperate for a natural antihistamine for a small dog. He always bites & chews on his feet, stomach, & legs every spring & summer. Our vet uses steroids which I hate using because of the bad side effects. I am familiar with the herbs listed here but not sure what is safe for pets. Is there anywhere I can get information on this?